This test requires the collection of a water sample from the fire sprinkler system. The water sample is sent directly to an independent laboratory to measure the bacteria most commonly associated with MIC and provide an approximate population for each. The test results are accompanied by an interpretation and analysis report explaining the results and providing recommendations for inhibiting MIC activity. 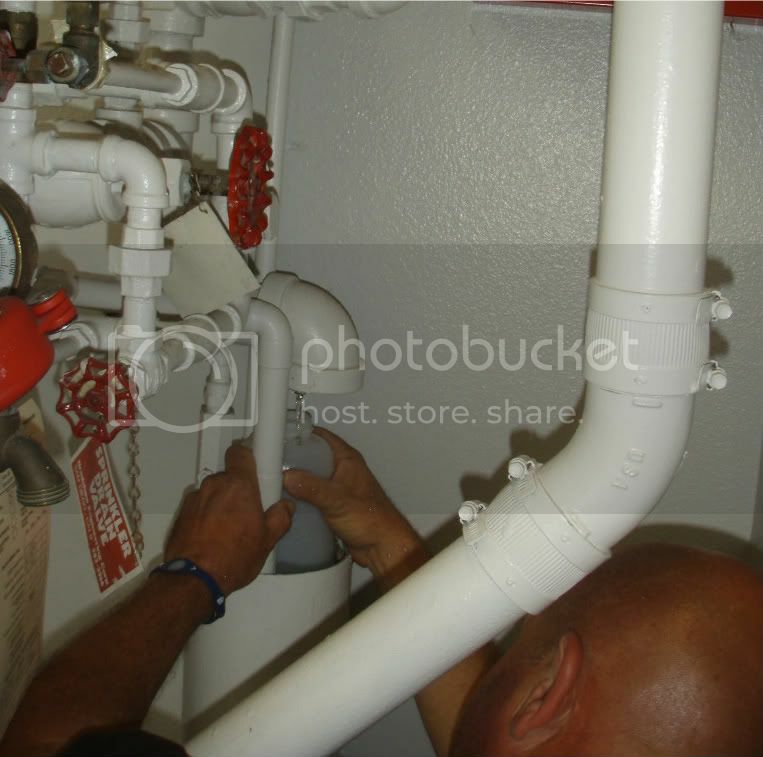 National Fire Protection Agency (NFPA) Code 25 requires fire sprinkler systems to have an Obstruction Investigation every five years and requires that the interior of the system piping be inspected for the presence of organic and inorganic material. NFPA 25 also requires that if tubercles or slime are found during an investigation that they be tested for MIC. This test requires that the affected portion of the fire sprinkler system to be drained and a water and deposit sample collected. The test is then submitted to the lab and an even more detailed and comprehensive interpretation and analysis report is received.